We visited Millets Farm in Abingdon last weekend and we were expecting an hour or two of entertainment but were pleasantly surprised to be there for most of the day. We started in the play area where there is plenty for the children to do including climbing frames, slides, swings, ride on tractors and diggers. 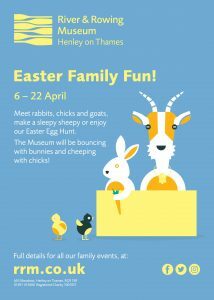 Next to the park is a carousel for a cost of £2 per child, and beyond that you have the farm with a variety of farm animals, including goats, sheep, pigs, cows, horses and alpacas. We had lunch at the Farmhouse kitchen, which was reasonably priced with a “young farmers “ picnic bag of 5 items for £4.50 that included a cheese or ham roll, fruit and veg pots, yoghurts, cheese and a drink. After lunch we ventured to the Maize Maze that kept us going for another few hours, with the go-karts, trampolines, puzzling quiz trails and the maze itself. Both of my girls were exhausted by the time we solved all the puzzles and finished with the Maze and we didn’t even manage to visit the PYO fields or the Falcony, so we will definitely be returning. Admission prices apply and include use of all maze activities. Tickets can be purchased online or on the day at the entrance ticket booth. Tickets are valid all day and allow customers to leave the maze area and return throughout the day. Season passes are available to purchase upon your visit…Prices are below but unfortunately you cannot purchase in advance online. Visit us as many times as you like! 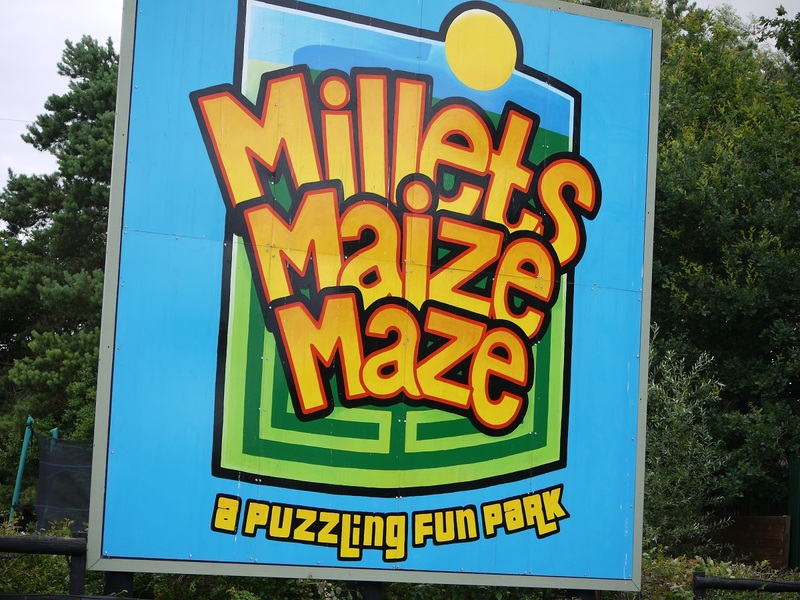 Millets Maze season passes allow unlimited entry throughout the summer…a great way to save money on your visits!